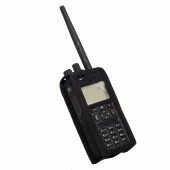 Protective covers for handhelds, PDAs, scanners, bar code readers, walkie-talkie, data capture, medical devices and portable printer cases. 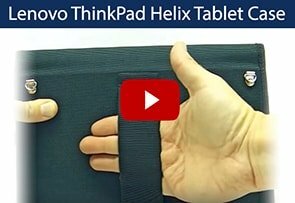 Manufacture of protective cases for tablets for industrial or commercial use with total adaptation to your design requirements. 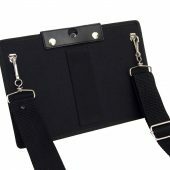 Custom manufacturing of the product you want. We develop your project transforming your idea into a real product. AD HOC manufacturing. 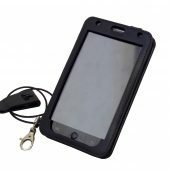 We are AD HOC manufacturers of protective cases for the most important brands of Handheld Mobile Computers. 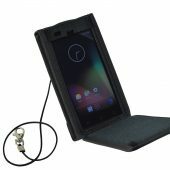 We manufacture leather cases for Pidion´s Handheld mobile computers. 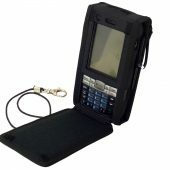 The company producer of Handheld mobile computers integrated w/ enterprise mobility, barcode scanners, bluetooth scanners and payment solutions. 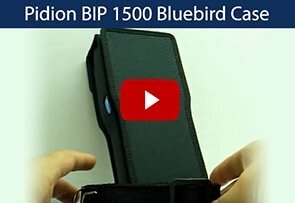 Discover our leather cases for Pidion´s Handheld mobile computers. 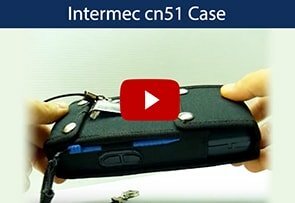 We handcrafted leather cases for Intermec's Handheld mobile computers. 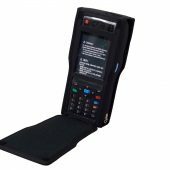 The company producer Intermec's rugged handheld computers are built for the task at hand, combining the advantage of consumer PDAs and high-end industrial mobile computers into a single rugged package. 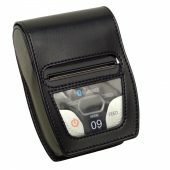 Enjoy our leather cases for Intermec's Handheld mobile computers. 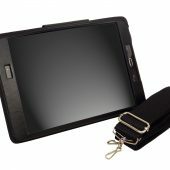 We produce leather cases for Motorola Symbol consumer electronics and Smartphones. 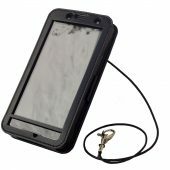 Our company manufactured smartphone´s protection case for the company of electronics devices. 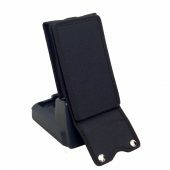 Visit our leather cases for Motorola Symbol's Handheld mobile computers. 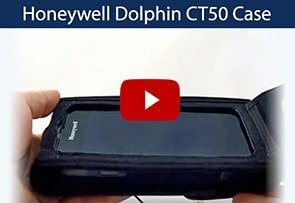 Our company manufactured leather cases for Honeywell Dolphin´s Handheld mobile computers. 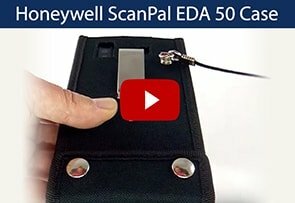 Honeywell Scanning & Mobility is a leading manufacturer of high-performance image-and laser- based data collection hardware, including rugged mobile computers and bar code scanners. 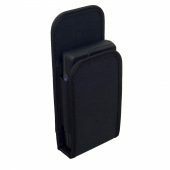 We have a wide catalogue of Honeywell holsters, made of first quality leather or nylon. 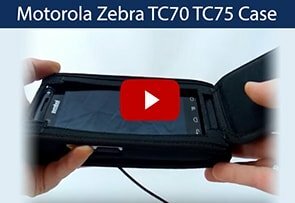 Zebra is one of the world's leading mobile device manufacturers. 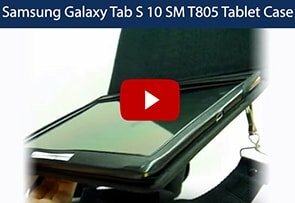 We manufacture covers and cases for all your devices such as handheld computers, personal terminals, handheld RFID readers, handheld scanners and portable printers. 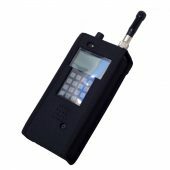 Its technology helps thousands of businesses to be more productive with their mobile solutions and RFID technology. 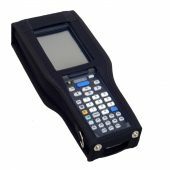 We manufacture cases for the Datalogic devices: bar code readers, data collection mobile computers, sensors, vision systems and laser marking systems. 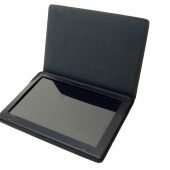 Leather cases for high performance products and solutions for the industry. 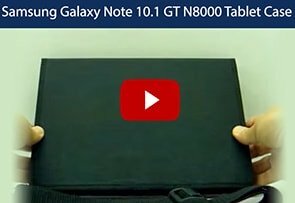 Companies around the world rely on Datalogic devices to boost your business. With over 30 years of experience in the sector, Unitech is an international company with more than 500 employees worldwide; a global provider of AIDC (automatic identification and data capture) technologies. 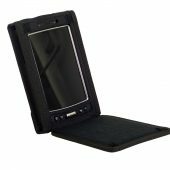 We manufacture covers for all Unitech mobile devices such as mobile computers, Rugged handheld PDAs, barcode readers and RFID readers as well as Industrial Tablets. 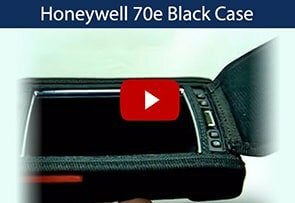 We manufacture custom protective cases for the main brands of mobile terminals or Handhelds: Honeywell cases or Honeywell Holster, Intermec cases, Zebra cases, Unitech cases, Motorola Symbol cases, Datalogic cases, Pidion cases. All logos and registered trademarks are the property of their respective owners.